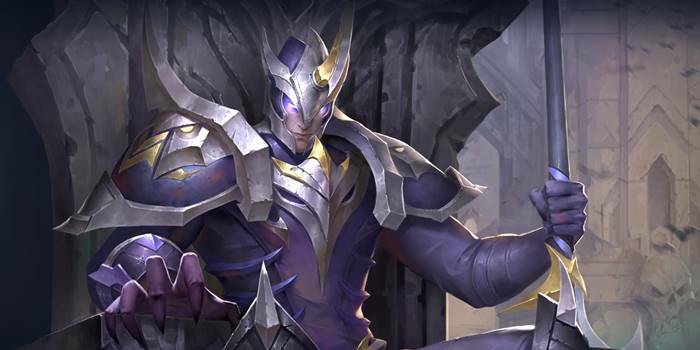 A guide to assassins in Arena of Valor, their role in each stage of the game, and a brief description of several assassins in the game. Assassins are specialized in dealing burst damage, making them good at quickly taking out monsters in the jungle and at defeating enemy marksmen and mages. They are also good at surprise attacks, hiding in the brush to ambush opponents at the most opportune moment. It’s also important to bring a sensation of fear to the enemy marksmen and mages wandering around the map alone. Butterfly is an assassin with the potential to kill everyone on the enemy team. 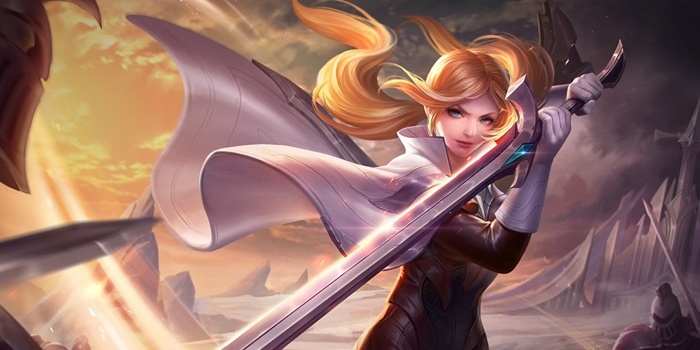 The secret to this is Butterfly’s passive ability Assassin, which instantly refreshes her abilities from cooldown and restores 15% of her health whenever she scores a kill or an assist. View Butterfly’s stats and abilities here and learn how to play her here. Kriknak is an assassin with high mobility. As such, he can quickly catch up to enemies in order to ambush them. This can make netting kills very simple and helps teach players to pay attention to the map. 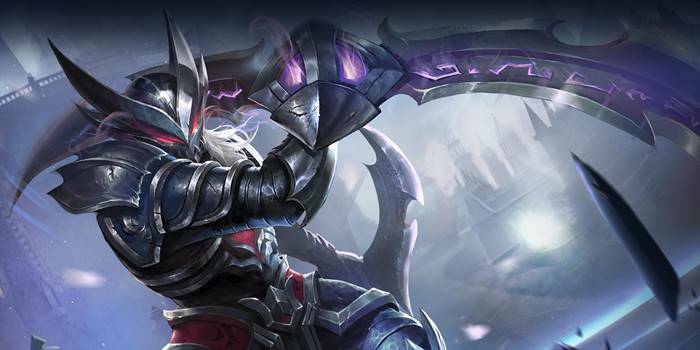 View Kriknak’s stats and abilities here and learn how to play him here. Batman is very strong and popular because of his ultimate ability, Dark Knight. 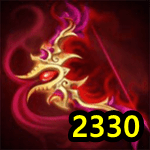 Using this ability will make him invisible for 30 seconds, making it very easy to kill heroes like marksmen who don’t equip many defensive items. Even though an icon appears above an opponent’s head when Batman is near, there’s often little they can do to escape death. 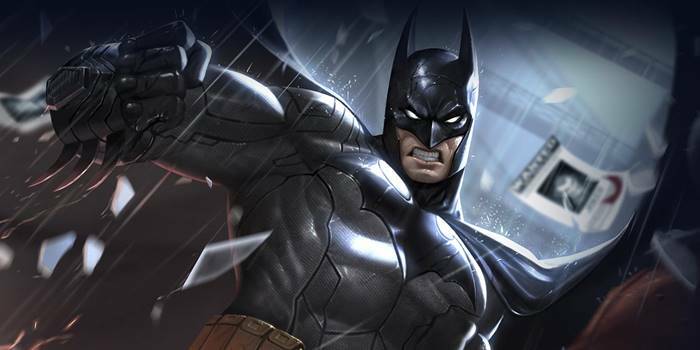 View Batman’s stats and abilities here and learn how to play him here. Nakroth is an assassin able to quickly moving around a fight with his various movement skills. He can engage in a fight quickly and deal unstoppable damage with his ultimate before retreating back to safety once more. View Nakroth stats and abilities here. Raz is one of the few melee mages. As he can both jungle and cover a lane, he’s recommended for players who want to do both. Raz’s second ability, Power Surge, can prevent enemies from closing in on him in a duel, but he can also use it to kill the opponent quickly when there’s a chance. View Raz’s stats and abilities here. Wukong is a very mobile assassin who can cover great distances with his leaping abilities. 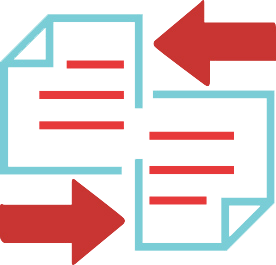 These can be used to enter and exit battles without any difficulty. 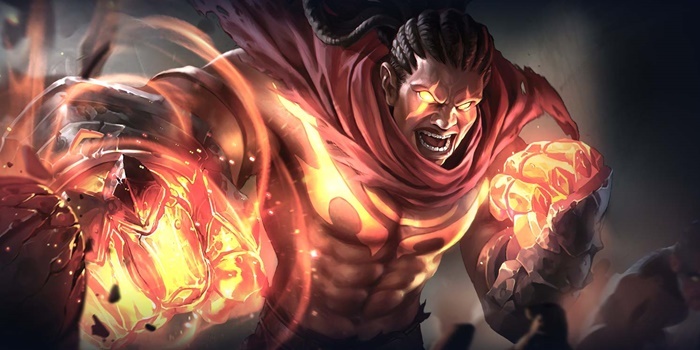 His long reach and natural critical rate make him a big danger to low defense targets in and out of team fights. 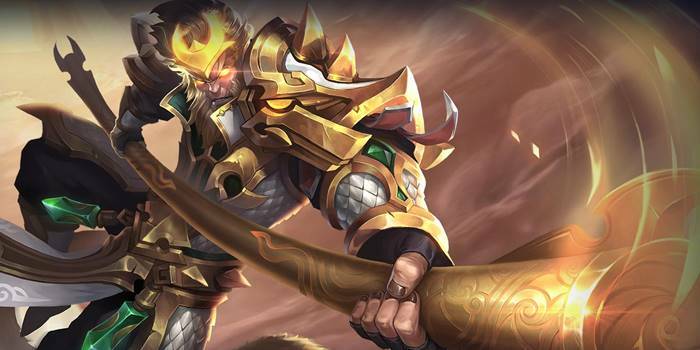 View Wukong’s stats and abilities here. Zephys is very good at hit and run tactics and has an easy playstyle to adjust to. Zephys’ passive skill Unwavering Death increases his damage reduction as he loses HP. This gives him a chance of winning a fight even when his HP is low. That said, it’s usually best to simply retreat and heal until you get used to Zephys. View Zephy’s stats and abilities here. In the early game, Assassins have to focus on jungling and getting up to level 4 as quickly as possible. It can sometimes be difficult to get a kill without a level advantage, even if your ambush is successful. 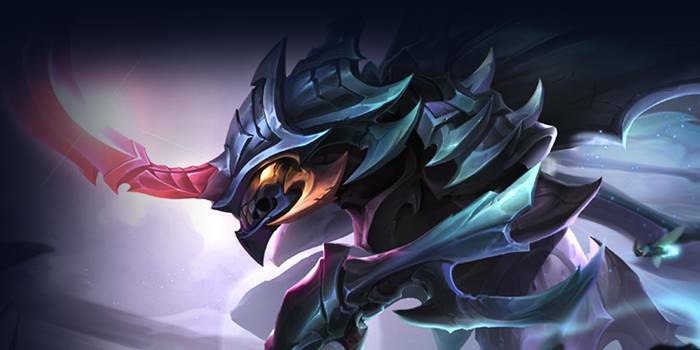 Scoring a lot of kills in the early game will make it much easier for teammates to focus on objectives like pushing towers and attacking the Abyssal Dragon. Once towers start to fall, heroes will move from their lanes and begin either killing monsters in the jungle or moving to different lanes. Assassins should look for these heroes and kill any they find alone. Always keep an eye on the map and avoid going into areas crowded with opponents. 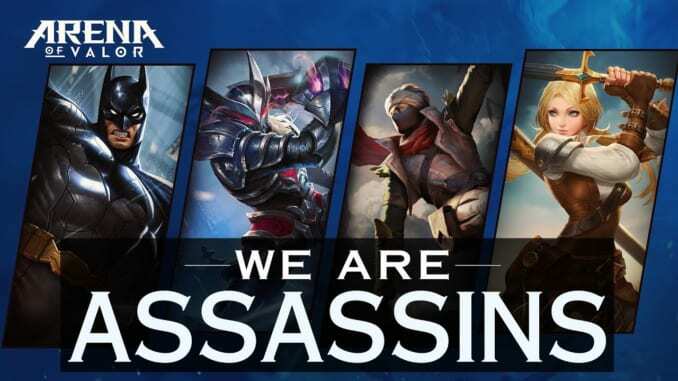 Assassins don’t have many things to do late game since opponents will now be sticking together. It’s best to prepare for team fights instead of waiting for opponents to wander somewhere alone. During a team fight, assassins should aim for the enemy marksmen and mages. The best opportunity to do so is when the enemy tank is too focused on attacking and far away from their DPS.